2017 Region 5A-North WK Boys Basketball ADVANCE TO SEMIS AND STATES!!!! Tuesday, January 24, 2017 7:30 PM Lee High School AWAY 40 Wakefield High School HOME 87 Game Recap The Warriors beat the Lee Lancers 87-40. Alan Treakle led all scores with 20 points. Halil Parks and Eric Isler both had 14 points. Chris Warner added 10 points and 11 rebounds. Isler also had 10 rebounds. Tuesday, January 24, 2017 4:30 PM Lee High School AWAY 26 Wakefield High School HOME 86 Game Recap Final score 86-26 The Warriors win their 9th game in a row defeating the Lancers in a offensive dominating performance with multiple Warriors with double digit scoring. The Warriors now improve to 9-2 on the season. 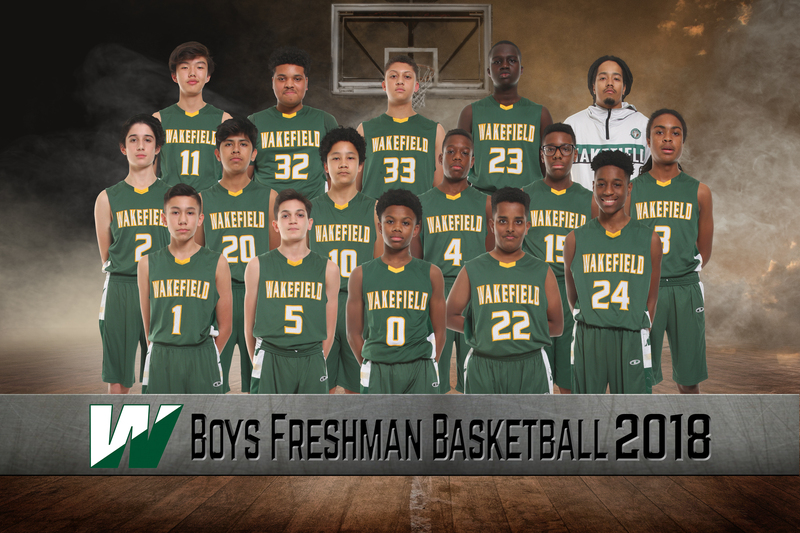 Tuesday, January 17, 2017 7:30 PM Wakefield High School AWAY 86 Falls Church High School HOME 53 Game Recap Wakefield continued their winning ways by defeating Falls Church 86-53 on the road tonight. The Warriors we led by Sr. Alan Treakle’s 18 points, 5 assists. Jr. Eric Isler turned in 11 points off the bench.